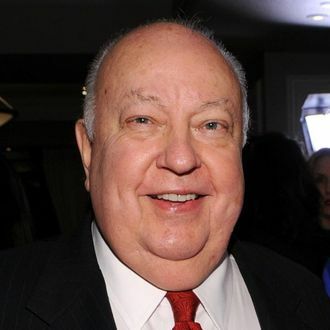 When Roger Ailes banished his one-time confidante Brian Lewis from the Fox News headquarters over the summer, potentially for leaking insider info, the company charged that Lewis had engaged in “financial irregularities” and “multiple, material and significant breaches of his employment contract.” The fired top executive’s lawyer played hardball, noting, “Ailes and News Corp. have a lot more to fear from Brian Lewis telling the truth about them than Brian Lewis has to fear from Roger Ailes and his toadies telling lies about Brian Lewis,” and things got momentarily exciting. Since then, though, nothing, probably because Fox News ponied up. Judd Burstein, Lewis’s once tough-talking lawyer, has also changed his tune, telling the Times’ Bill Carter simply, “I have been advised to refer you to [lawyer] Dianne Brandi at the Fox News Channel,” over and over again. Money solves everything. Did Fox News Settle With Brian Lewis?